Plans announced by the shadow chancellor John McDonnell to strengthen the rights of ‘gig economy’ workers and trade unions, show Labour has the determination to bring back fairness to working life, the leader of Unite said today (Tuesday September 11). 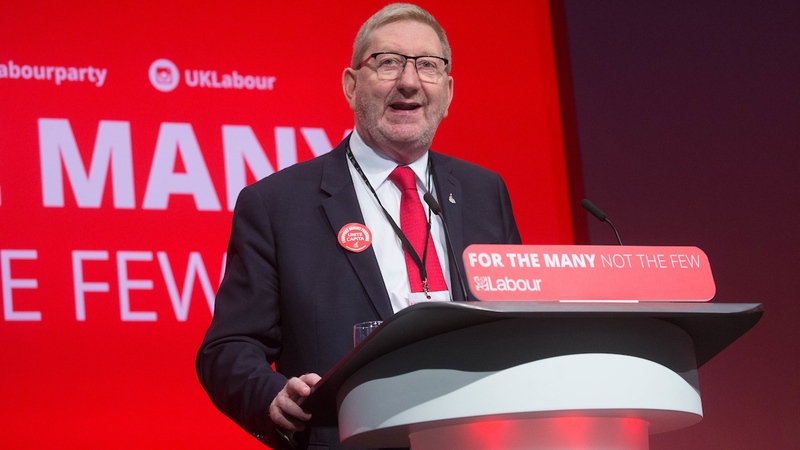 “There should be no crowing from Tory ministers on the economy when they have presided over a decade-long squeeze in living standards and an explosion in exploitative zero contracts and precarious work. Last year the TUC found that insecure work was costing the UK £4bn in lost taxes. That is £75m a week and money that ought to be going on our NHS, schools and local services.